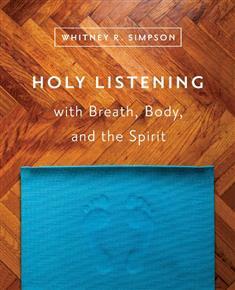 Listening to God with the entire body, not simply with our ears, may seem like a strange concept. Yet God created the body and the breath as gifts for us to explore. Most important, we don't have to experience a crisis to learn to listen to God's activity in and around us. Each of us can slow down and listen for God just as we areùin breath, body, and spirit.